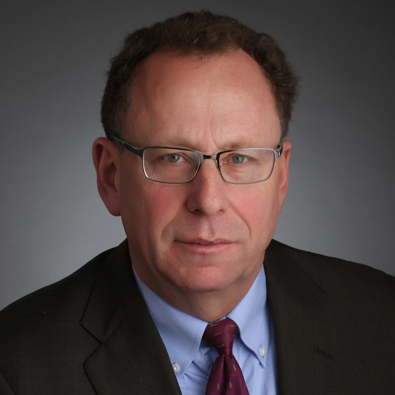 Joe Fogel is the Firm's Co-Managing Partner and a Partner in the Litigation Practice Group. He has extensive experience litigating a multitude of complex business and commercial disputes in state and federal courts and arbitral forums around the country. Joe joined the Firm in 1994 after having been associated with the law firms of Jenner & Block and Skadden, Arps, Slate, Meagher & Flom. The recent election of Joseph L. Fogel as Freeborn’s new Co-Managing Partner was covered by multiple Chicago and national media outlets, including Chicago Daily Law Bulletin (CDLB), which published a profile feature Feb. 8.